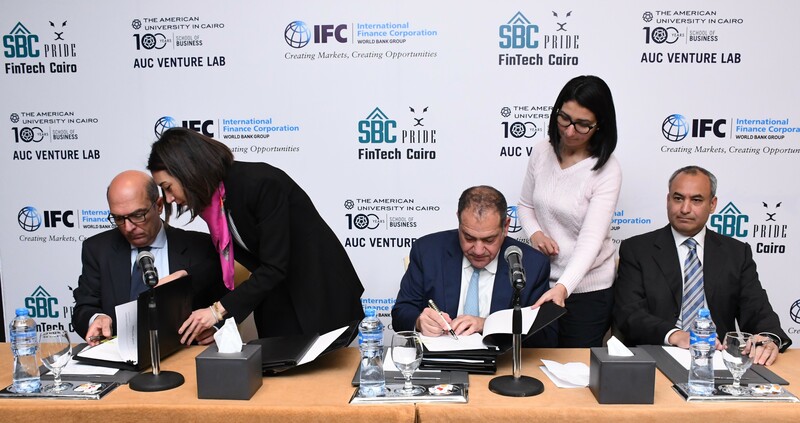 TechInAfrica – A member of World Bank Group, IFC, has launched an accelerating program as support to FinTech space in Egypt. The program aims at empowering local startups and entrepreneurs in the area of finance. The program will last for two years and provide FinTech startups with mentorship, business development, and technical training in order to help them to obtain skills they need to attract investors investing in their businesses. The program will be implemented by Egypt’s international venture capital fund, Pride Capital/Startup Bootcamp and the AUC Venture Lab while being held at the American University in Cairo. 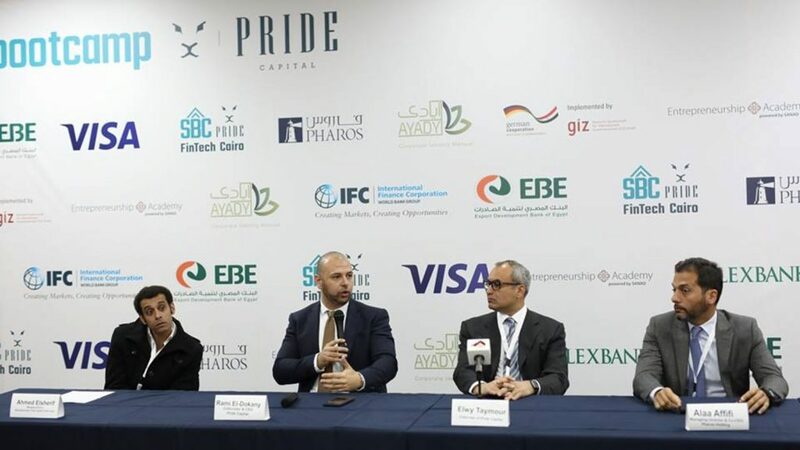 Rami El Dokany, Chief Executive Officer of Pride Capital stated: “Through this newly established partnership with IFC, the Startupbootcamp Pride FinTech Cairo program is creating a top-notch pipeline of startups. It is giving entrepreneurs access to unparalleled expertise and a network of industry professionals. Our work has helped drive innovation in areas like microfinance, payments, person-to-person lending, consumer banking, and identity authentication, demonstrating the impact that can be achieved by supporting Egyptian entrepreneurs. FinTech in Egypt is rapidly growing and the potential to transform the banking industry in the country, especially with the commitment of Egypt’s Government’s commitment to generating financial inclusion. Currently, there are around 45 active FinTech startups in the country and the number is predicted to keep increasing in the future. With the rapid growth of FinTech space in Egypt, FinTech startups are expected to create innovative financial solutions. Moreover, they should be equipped with skills needed and thus, the program is there to help them grow and survive. “With the right support, entrepreneurs can create much-needed jobs and develop technology that makes life better for people across the country. This program will help unlock the potential of young entrepreneurs and lay the foundation for an ecosystem that supports innovation in the financial services industry,” said Walid Labadi, IFC Country Manager for Egypt, Libya, and Yemen.